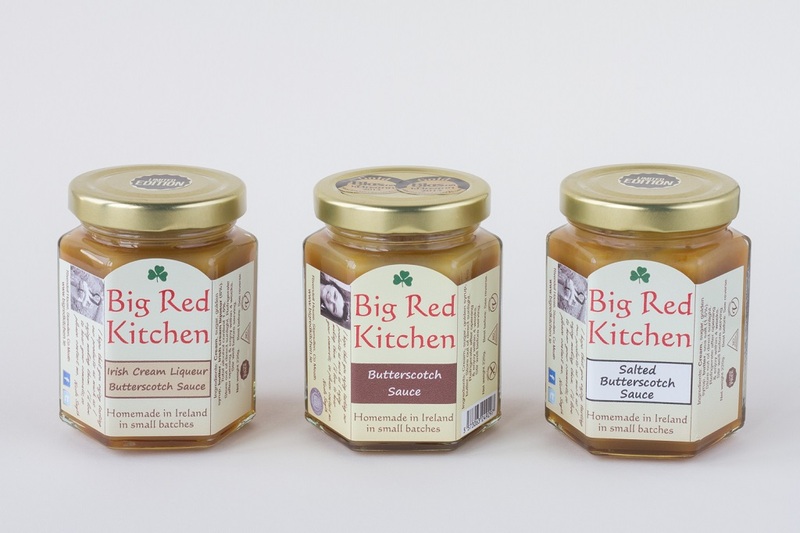 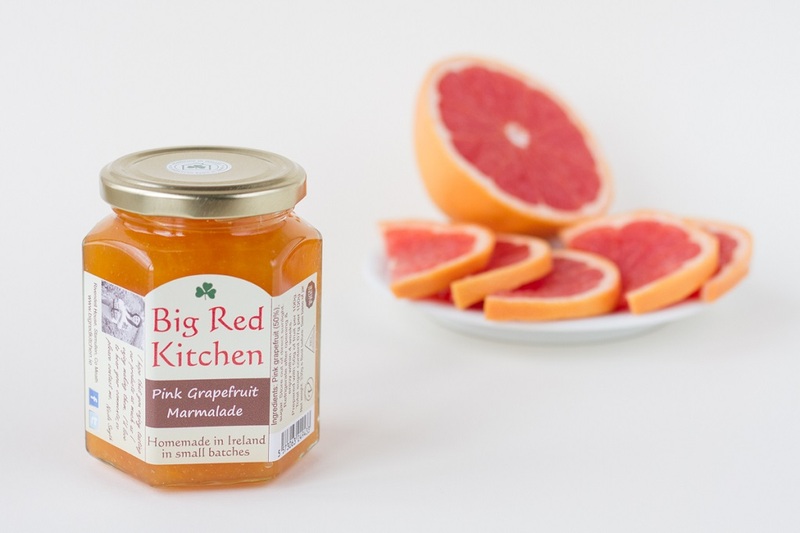 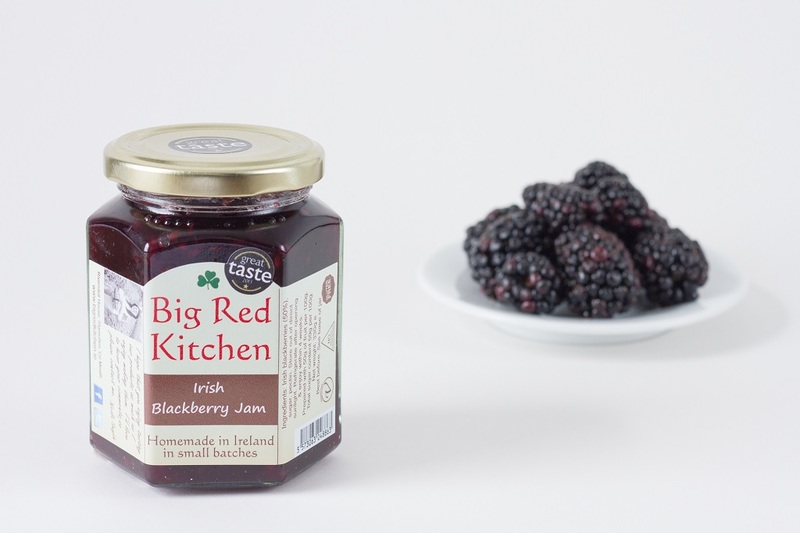 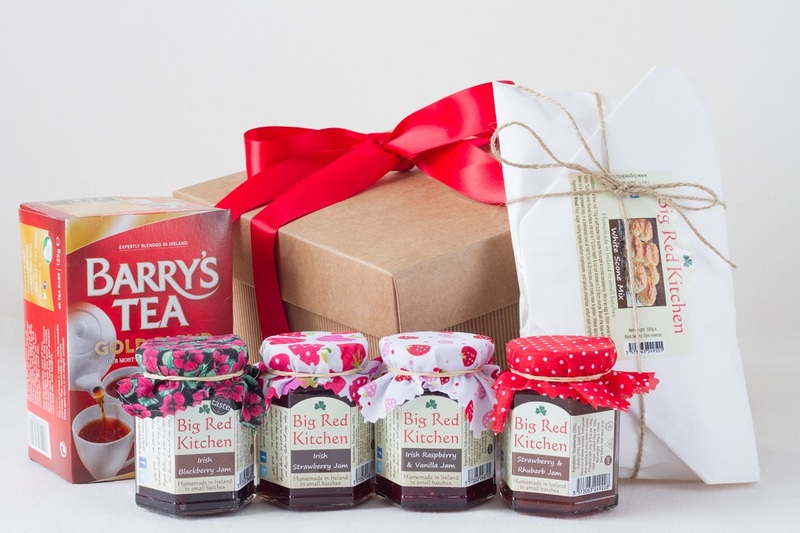 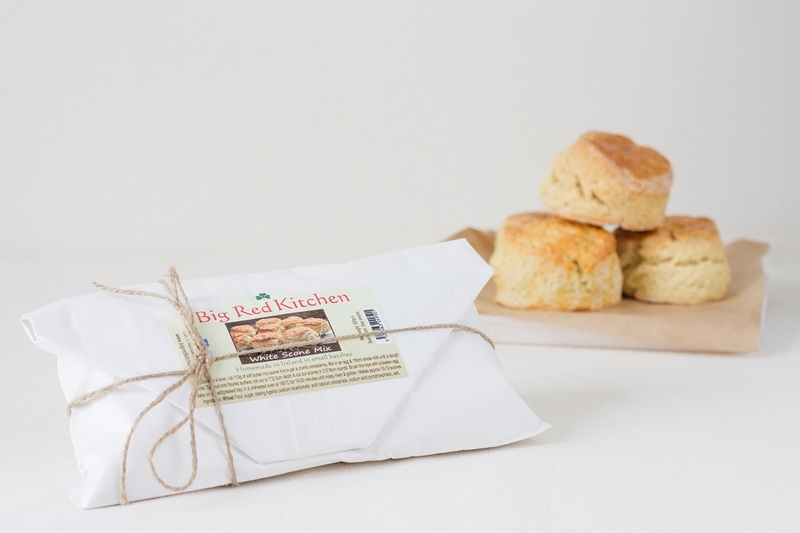 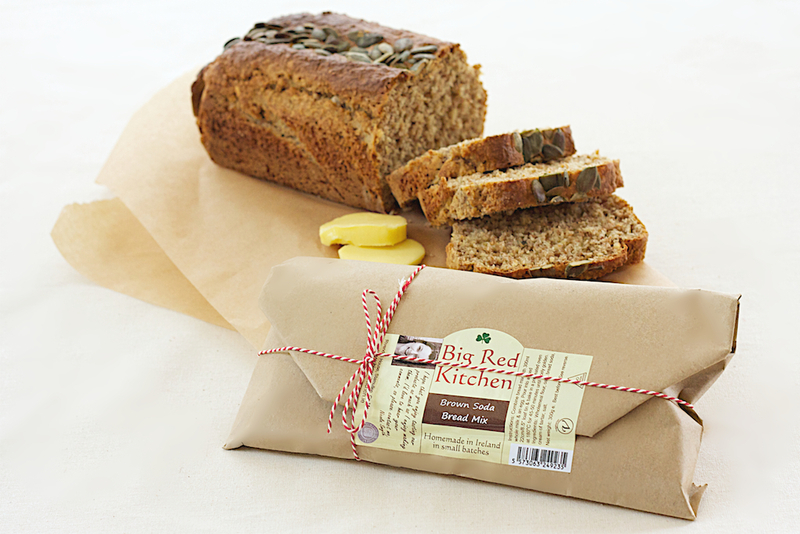 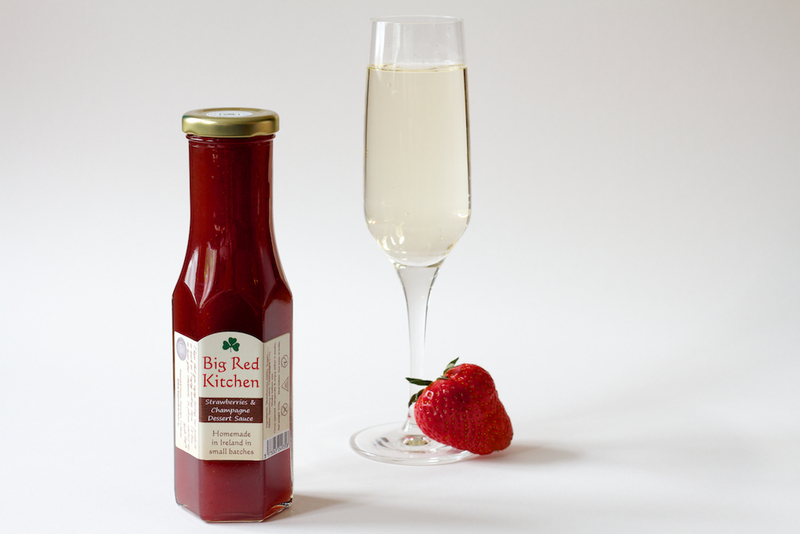 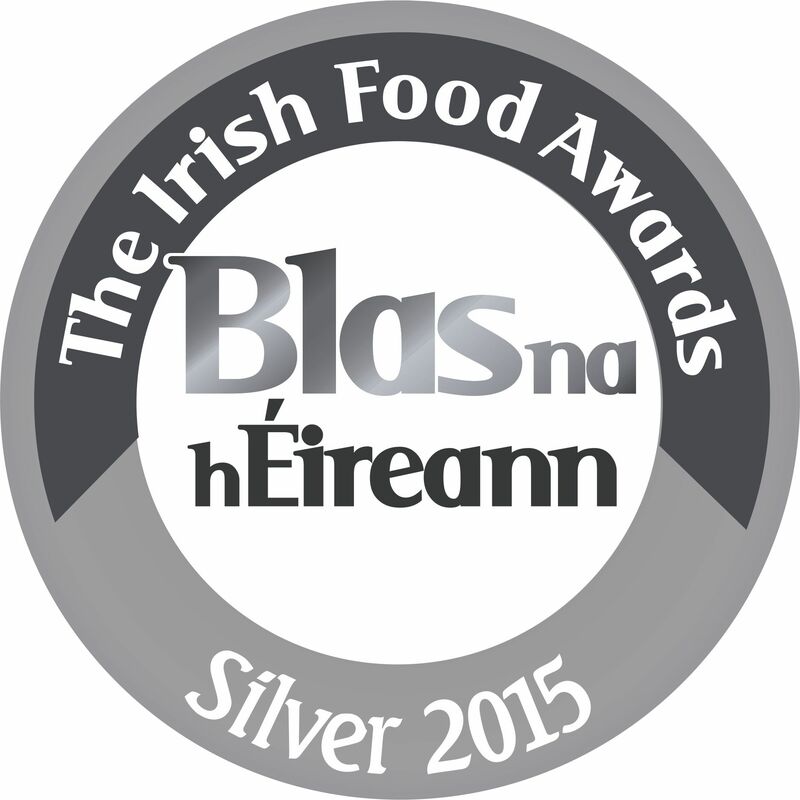 Down a quiet country lane nestled in the Boyne Valley, is where you’ll find Big Red Kitchen. 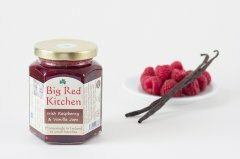 The Kitchen is the heart of our home, where the products you taste today are still made. 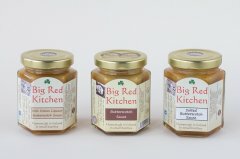 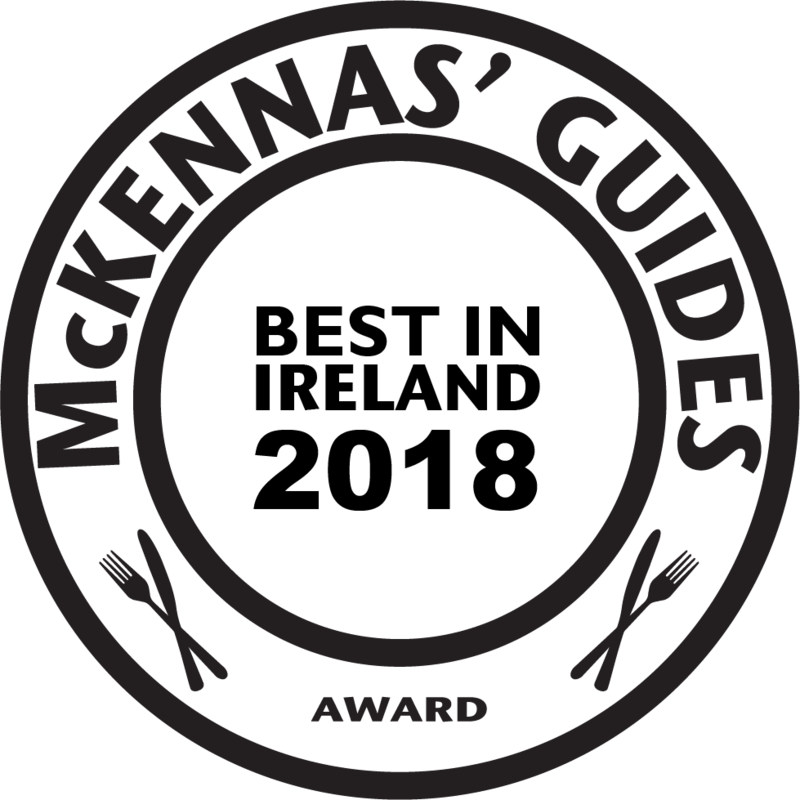 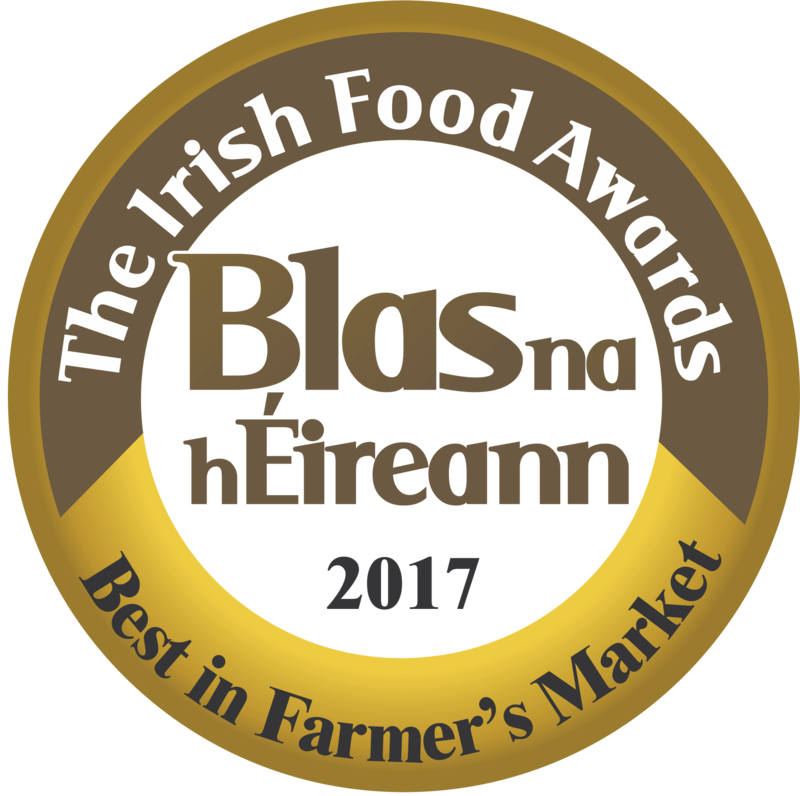 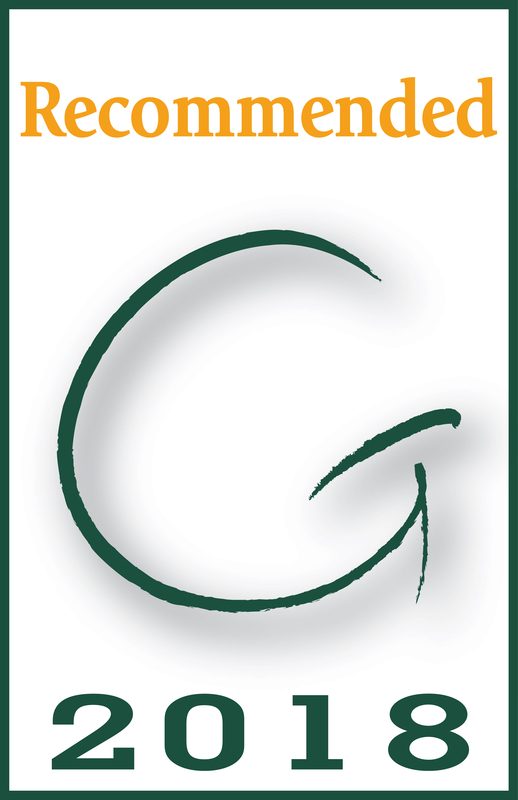 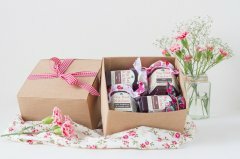 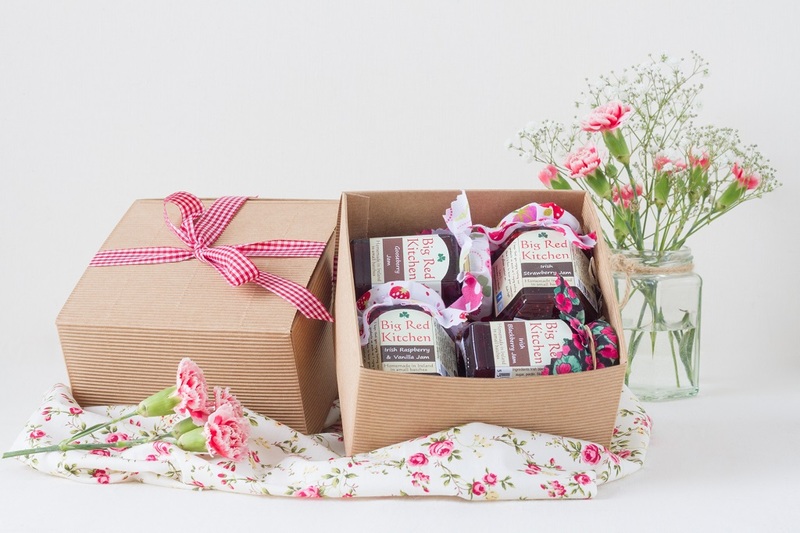 Blending traditional methods with some modern flavour innovation, inspired by the wonderful produce and wild hedgerows that I am surrounded by, has resulted in my award-winning product range. I hope you enjoy it.